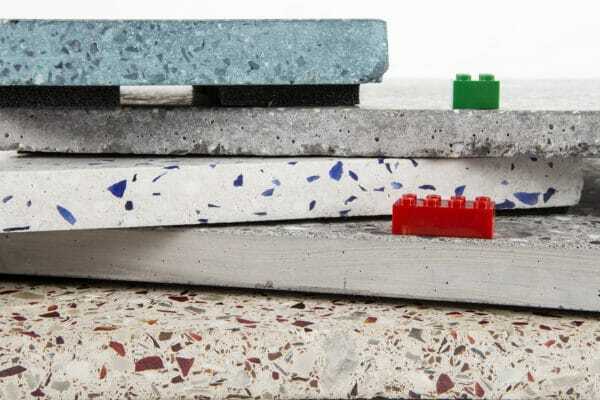 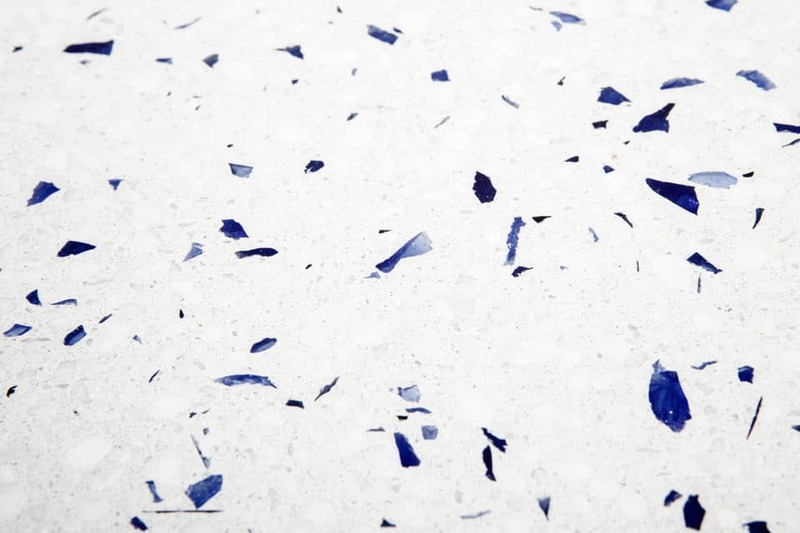 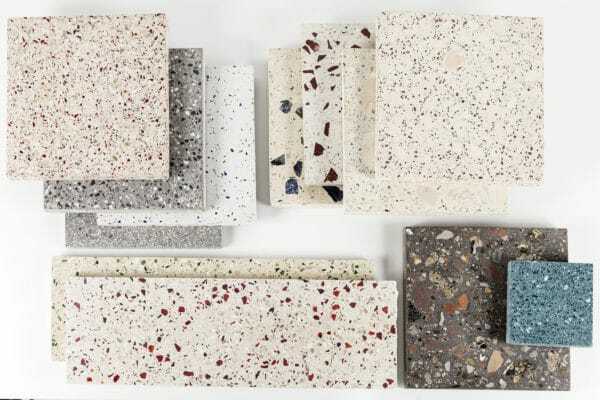 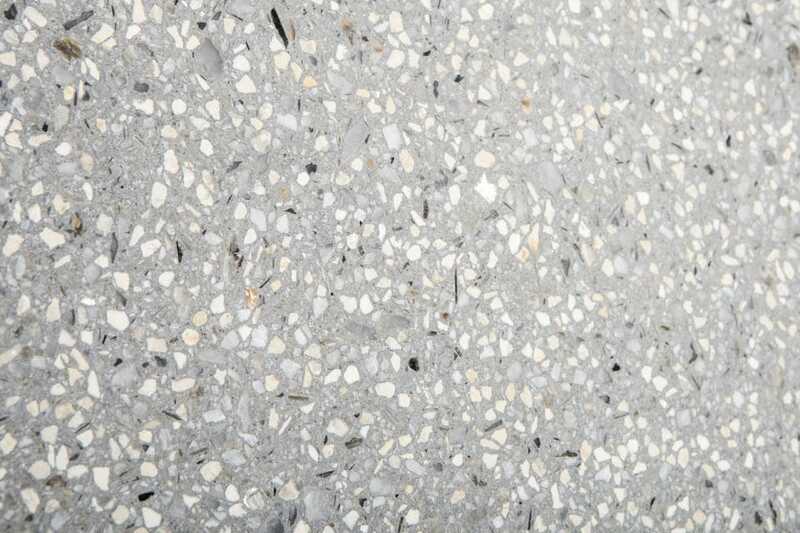 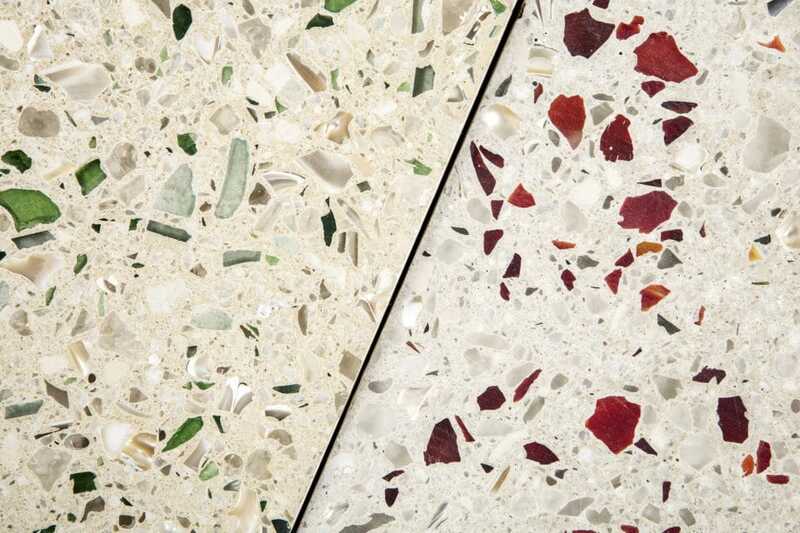 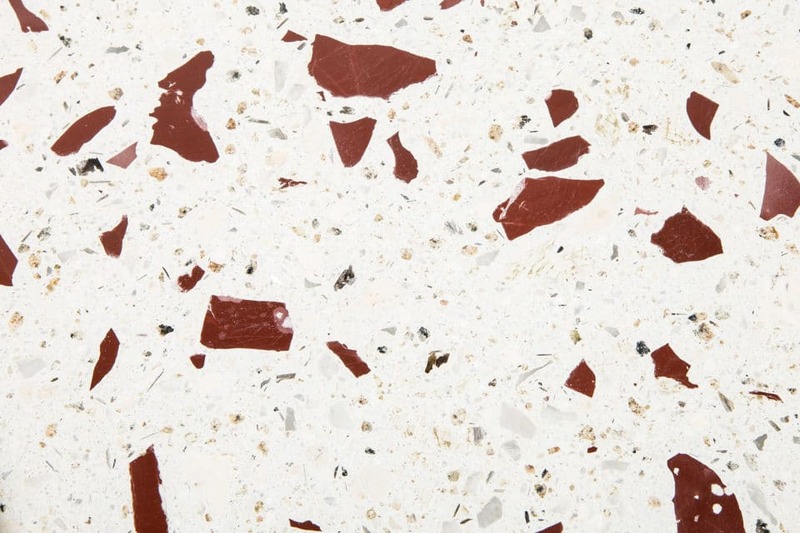 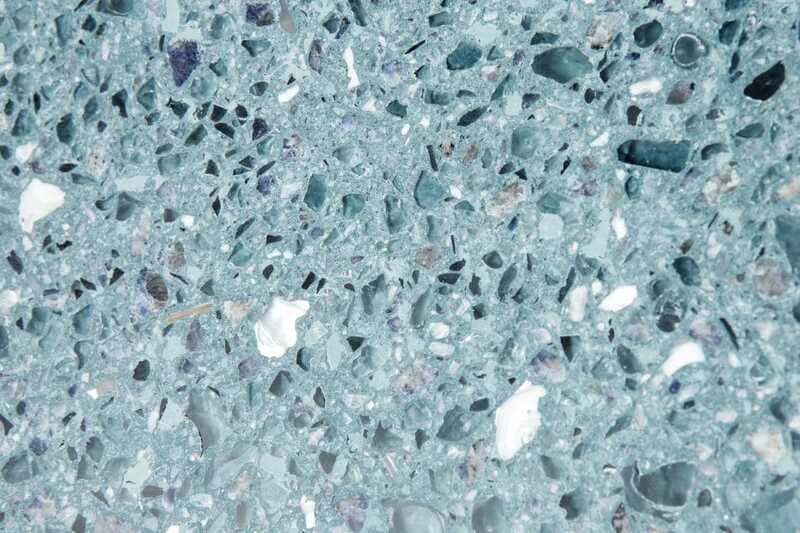 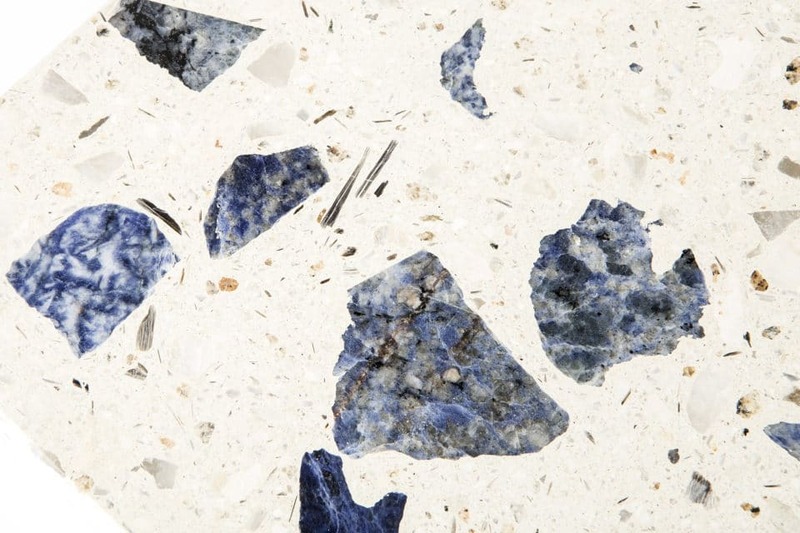 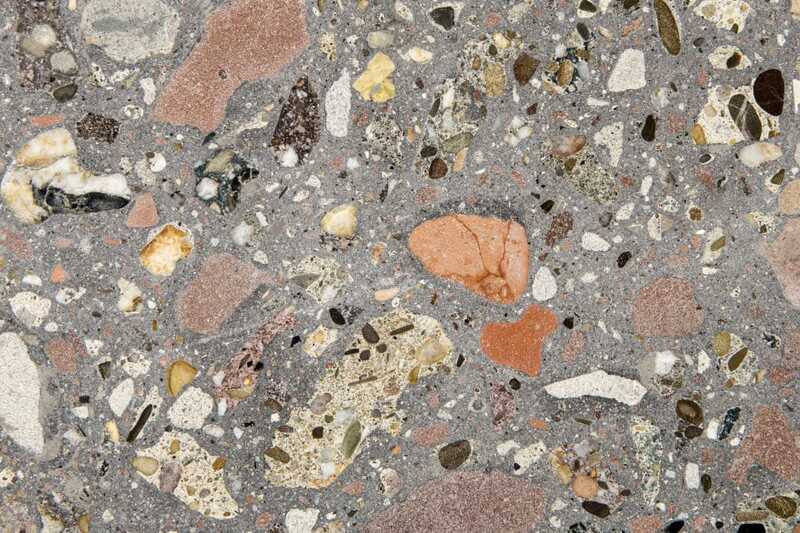 ADVERTORIAL – This cementitious mineral floor is enriched with fragments of natural stone in a balanced grain graduation, giving it a modern look. 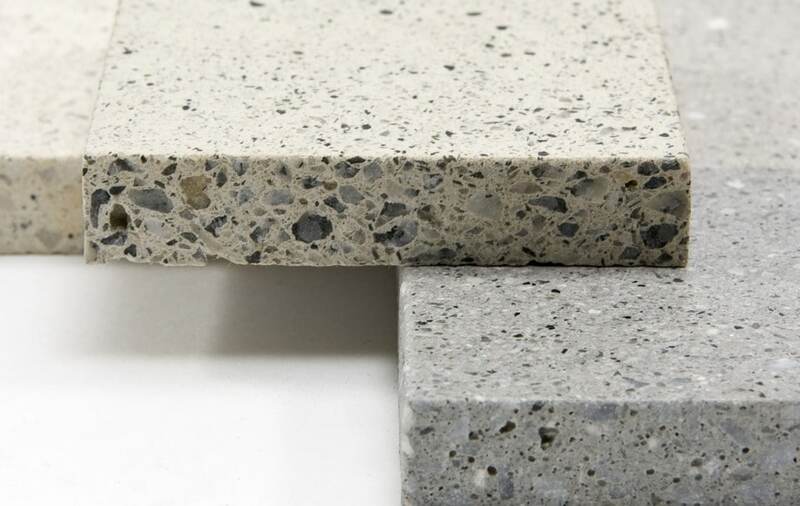 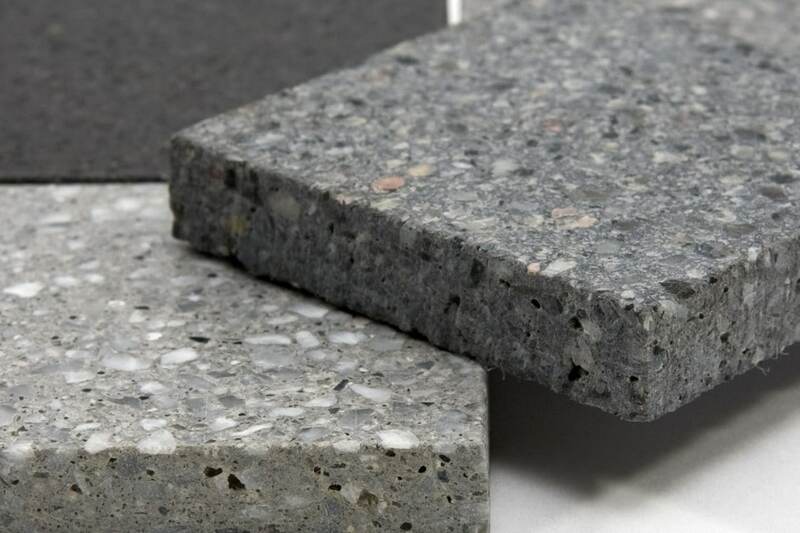 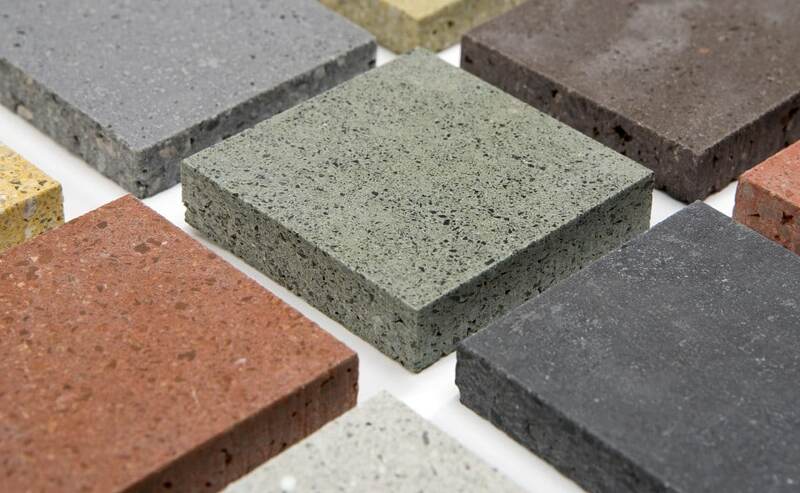 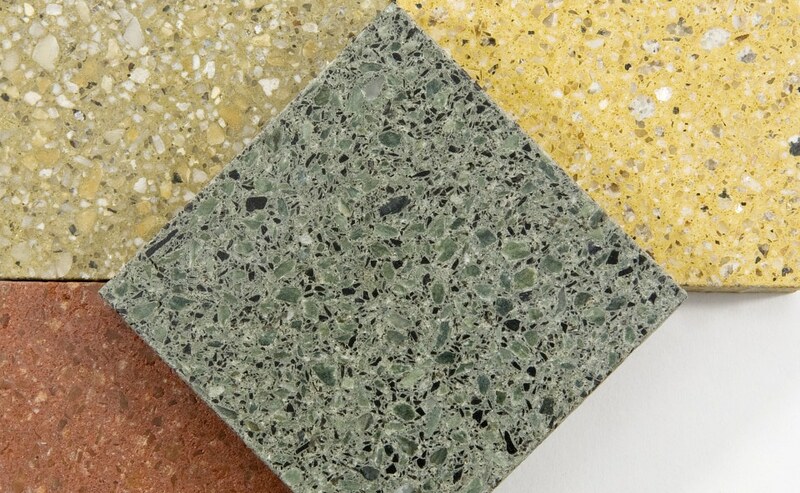 The material is versatile, sustainable and exceptionally maintenance-friendly. 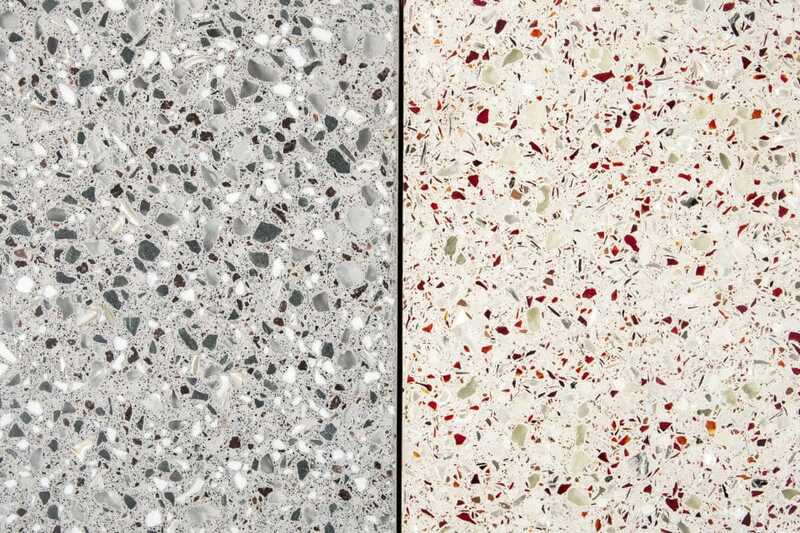 The monumental character of Eterno harmonies with your design/architectural choices. 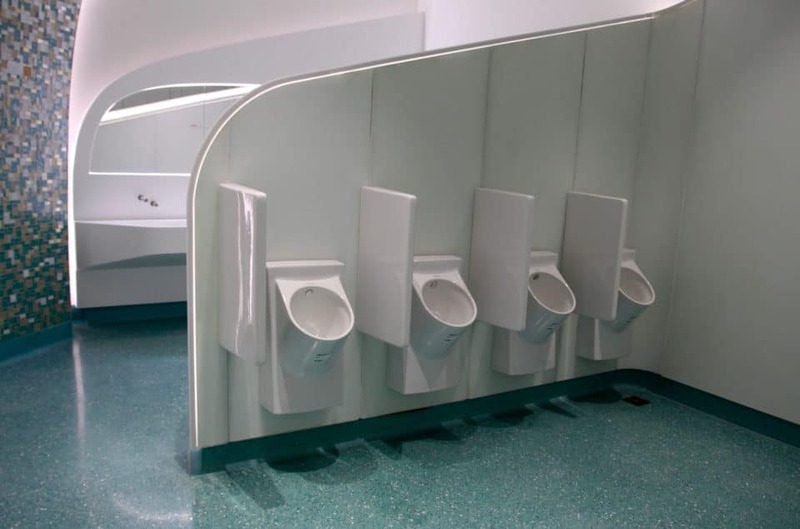 A pure natural concept. 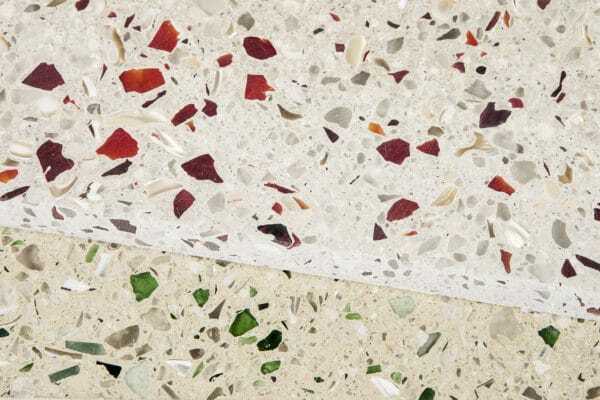 The floors are decorative, functional and increase the sustainability of the building itself, always in accordance with your ideas and requirements. 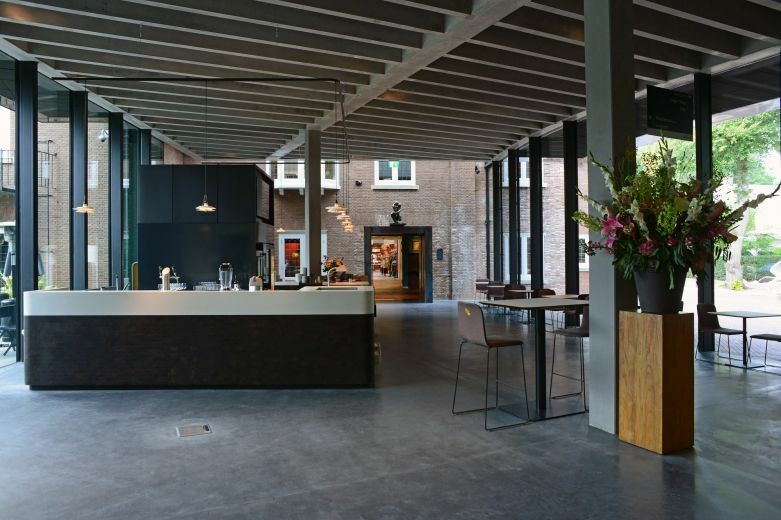 TNA-LEDEN BEZICHTIGEN TERRAZZO-vloeren ERAMUS MC te Rotterdam Singer Theater – Eterno Monovloer.